Proudly Serving West Michigan Since 1999! 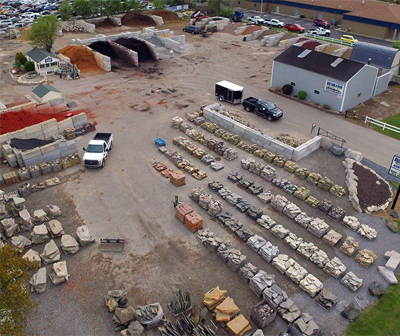 Best Bark & Stone is a premier wholesale and retail supplier of landscape materials such as bark and stone. We service residential, commercial, governmental and non-profits. Come in and check out our HUGE selection of landscape material! How Much Landscape Material Do I Need? Here is a simple calculator to help determine how much material you may need for your project. At Best Bark & Stone, we take pride having a consistent premium bark mulch material. 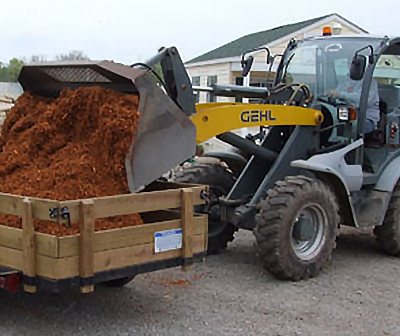 All our bark mulch is double ground to ensure the quality of our product keeps our customers coming back year after year. We have the areas largest selection of natural and decorative! Also, many other products not listed. Stop in and see the true beauty of our stone products. Whether you need 1 yard or 140 yards, come on in and we’ll load you up or we offer local delivery starting at $40. Enhance your landscape with safe mulch products. Plants some grass or a garden, build a sandbox or fill low areas. 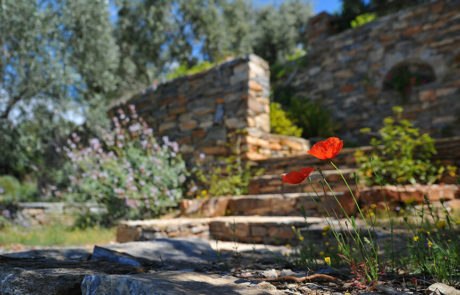 Natural and decorative stone to build a wall, a path, or fill material. So many gorgeous options of natural stone, you just have to see in person! Download and print our coupon for your next order! Best Bark and Stone is a top-notch company! They have very competitive and fair pricing, but what really sets them apart is the service. I am a small business owner and have known Matt for years, and he runs his company very professionally. The staff are kind and knowledgeable. 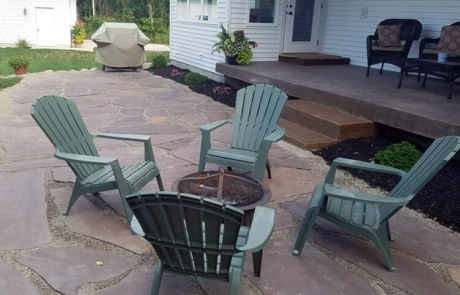 You can’t ask for a better experience when dealing with a landscape supplier. 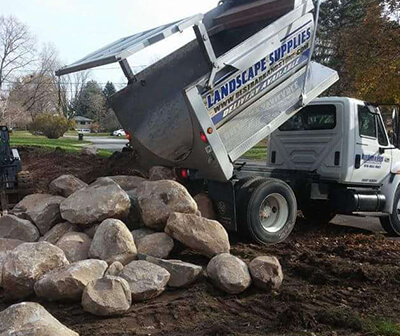 I’ve been getting my landscape materials from Best Bark & Stone for several years now. 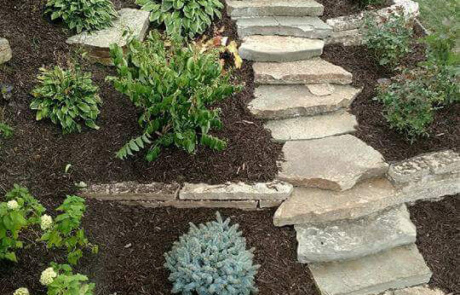 They have many different kinds of mulch and stone used for landscaping. I have them deliver 8 yards of mulch at the start of summer every year. If you go to their location, you’ll see many varieties of stone, bark/mulch, topsoil, sand, even those retaining wall bricks/blocks. With so many different varieties of material, you can get a wealth of ideas, even by just looking at some of their examples on site. They are really nice and great people to talk with and have advice on how to use the materials. It’s worth the drive just to see their selection. Their website shows a good variety of product they have – and has coupons too! Very honest, reliable, and affordable on all their supplies. You can’t go wrong with Best bark and stone. Matt will always treat you right and they always show up with deliveries when they say they will. I will continue to get my supplies here until I retire!! Thanks Matt from Fresh cuts lawn care and landscaping. We appreciate all you do for us.